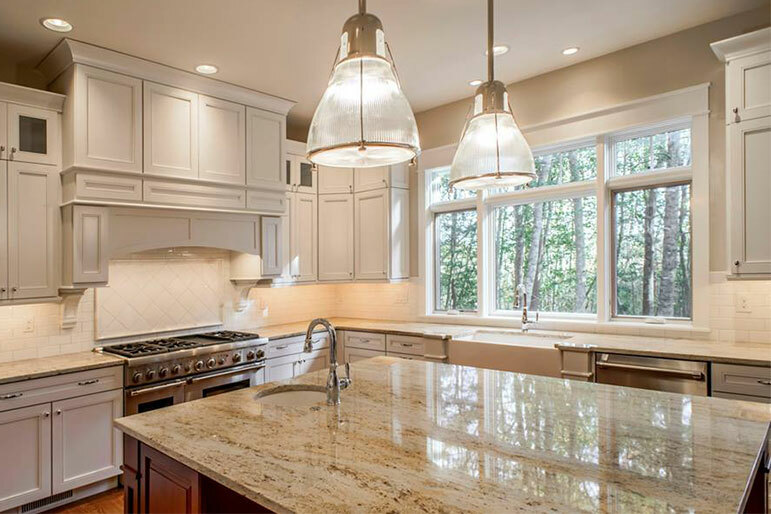 Do you ever find yourself wondering, “Do my windows need replaced?” There are a few crucial signs you can look for right now that indicate your home could use some new windows — and you should start looking ASAP! Seriously, pick up your laptop or phone right now and go window-to-window! Wondering how to tell if you need new windows? The main thing you’re looking for is leaking air that infiltrates your home either through or around the windows themselves. At Eby Exteriors we know windows — and we’re happy to teach you how to inspect them yourself. You Physically Feel the Draft in Front of the Windows — Whether you feel moving air or a pocket of cold, that’s a draft from your window. This is one of the primary ways to tell your windows need replaced. Some EXTREMELY bad windows can actually blow the blinds or curtains around when it’s windy outside. The Room is Colder in the Winter — Is one of your rooms a lot colder than the others? That’s a sign you need new windows in that room. In fact, some rooms get so cold, that homeowners cover them in plastic to stem the flow of leaky air. If you have EVER considered plastic-wrapping your windows, you can feel justified to replace them. The Glass Fogs Up — This is a common issue among bargain-priced vinyl windows. If your home windows fog up, that’s a sign the insulation seal is broken and that you need to replace them. When the insulation seal is compromised, cold air can — and will — go right through the glass. Learn more about the best window frame material. Weather Strip Condition — Want to keep the cold weather out? Make sure the weather seals are doing their job. If your weather strips are damaged, frayed, or detached, that’s a reason you may feel a draft. Fortunately, weather stripping can be easier and less expensive to replace than a full window. Seeing Light around Window Corners and Edges — Get up close and personal with your windows to check out this sign. Look closely at your window edges and corners to see if you can see through to the outside. If you can see through cracks or pinprick holes, that indicates your weather stripping is gone or that your windows don’t fit their frames. Both of these issues can cause air leaks and drafts. Increasing Energy Costs — Chances are if you’re thinking, “Do my windows need replaced?” this is one of the big reasons for it. Is your monthly energy bill higher than in years past — or higher than it should be? Many homeowners are surprised about this, but leaky windows can cause your bills to skyrocket both in the winter and the summer. Age and Window Material — This is one of the big ways to know you need to replace your windows. Some windows are built better than others and have a longer effective lifespan — while some other windows are made with poor materials, resulting in short-term viability. For example, vinyl replacement windows often start leaking air around year 7 to 10. 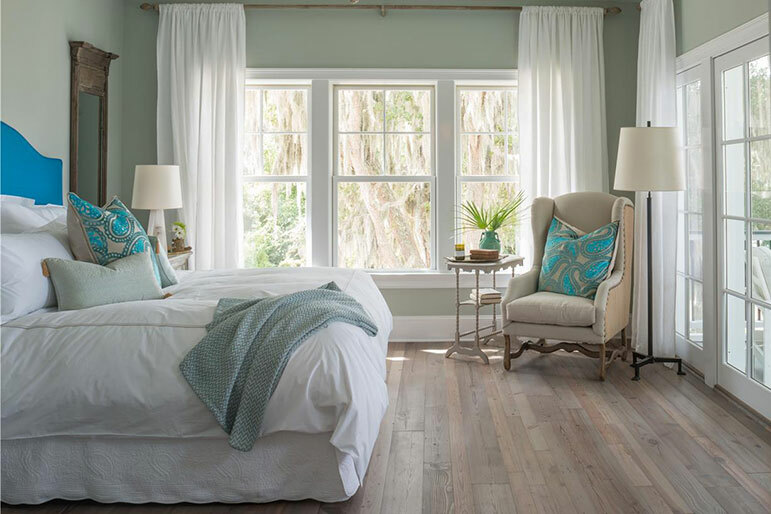 On the other hand, if you know you just upgraded your windows with high-quality fiberglass or wood-clad windows, you can feel pretty good that they aren’t a problem. Want another set of eyes to check out your windows? Contact us — our window experts can come take a look. We’ll tell you honestly whether your windows are good or if they could use replacing. Plus, if you need help with potentially simple stuff like weather stripping, we can help with that, too. Whether you know your windows need replaced and you want a quote — or you just want us to give you our honest assessment — contact Eby today. Request a Free Window Replacement Quote!